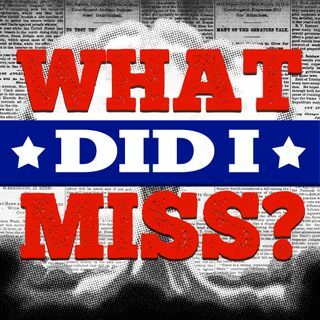 WDIM 7: The Election Results And New Realities | What Did I Miss? From: What Did I Miss? by What Did I Miss? In this post-election episode of doom, we try to figure out what Trump will, and actually CAN do, as president. May the glacial pace of bureaucracy save us all!